Irish singing star Daniel O’Donnell’s mother, Julia, grew up on a remote island off the northwest coast of Ireland, going barefoot and doing hard labour as as child during the poverty-stricken 1920s. The hard work continued through her teenage years as she picked potatoes in the fields and travelled to Scotland to gut fish in the ports. After she married, Julia's beloved husband, Francie, was forced to work away from home for months on end. Physically demanding, the work eventually took its toll and Julia found herself widowed and penniless with five children while still in her forties. In this classic and inspiring story of triumph over adversity, Julia tells how she battled through this dark period by knitting sweaters into the early hours of the morning to support her family. Then, in an amazing twist of fate, this hard-working woman and dedicated mother watched from the wings as her offspring flourished. Her daughter Margaret and son Daniel went on to achieve fame and fortune as chart-topping singers. 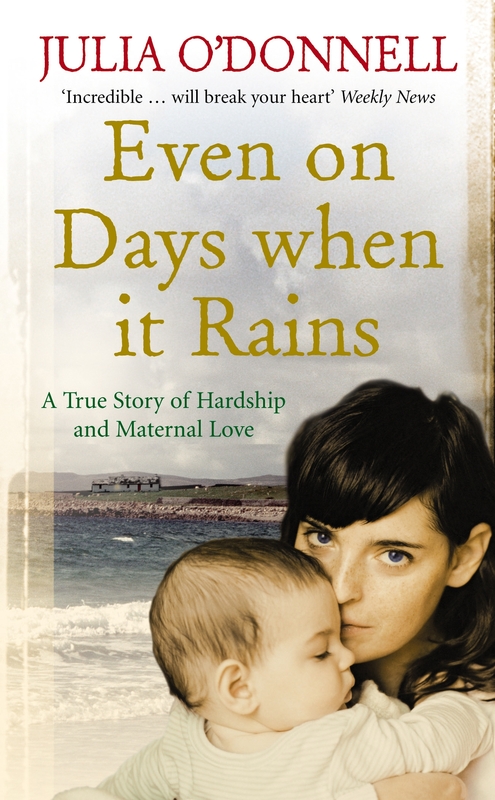 Poignant, warm and laced with great humour, The Mother's Story is a tale of maternal love, hardship and sacrifice, and a fascinating insight into this remarkable Irish family's life. Love Even on Days when it Rains? Subscribe to Read More to find out about similar books.